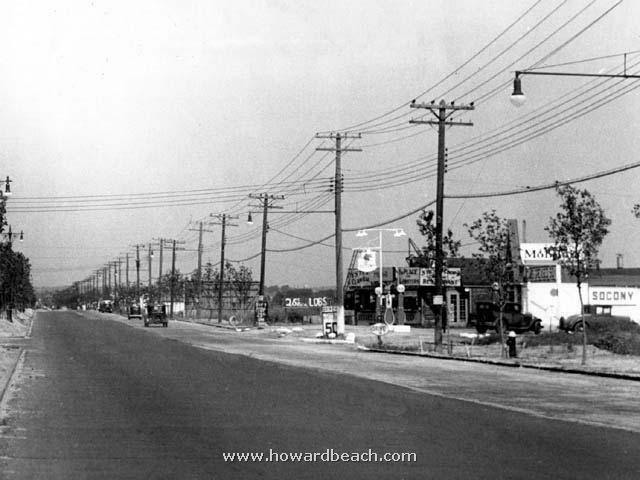 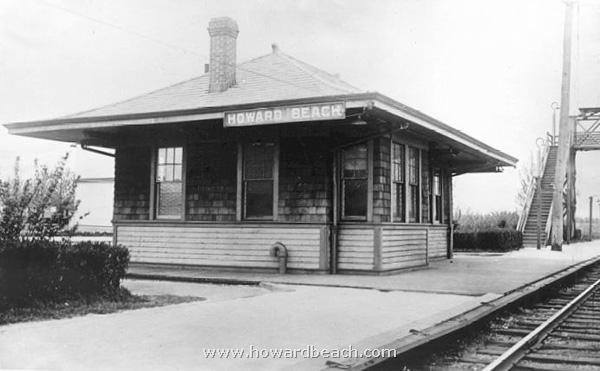 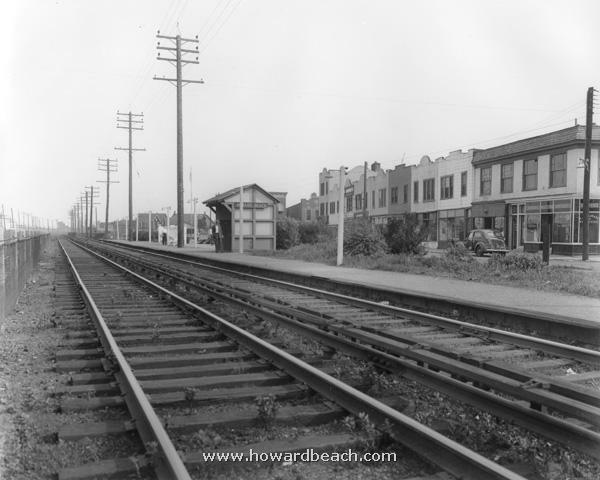 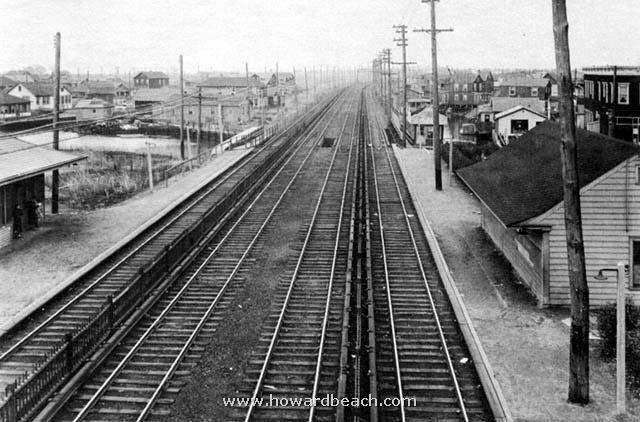 The origins of Howard Beach can be traced to three key 19th century ingredients that converged in 1897. 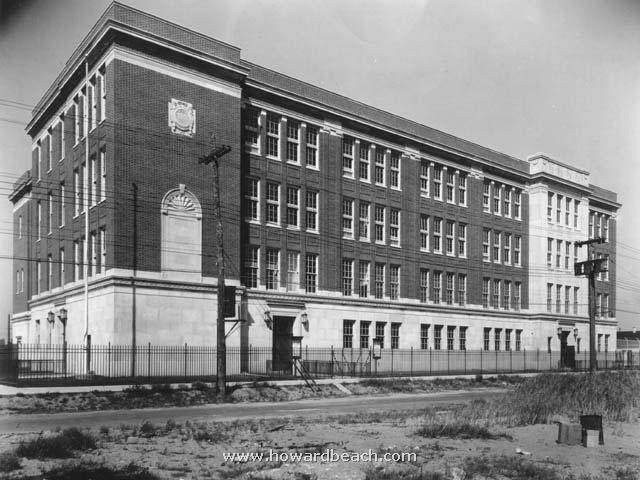 William J. Howard was born in St Paul, Minnesota on October 29, 1857 to Andrew Howard (b. 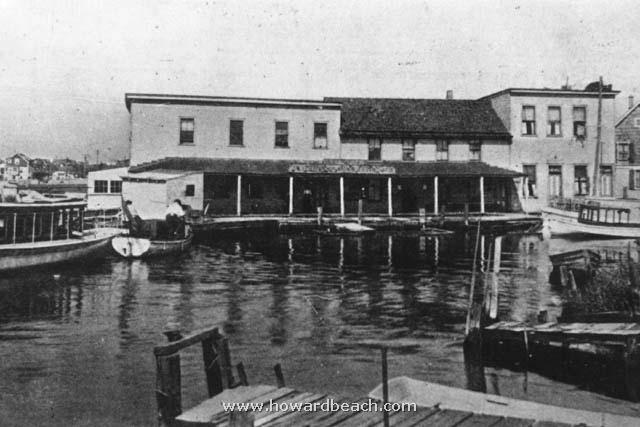 1828) and Mary Ryan Howard, (b. 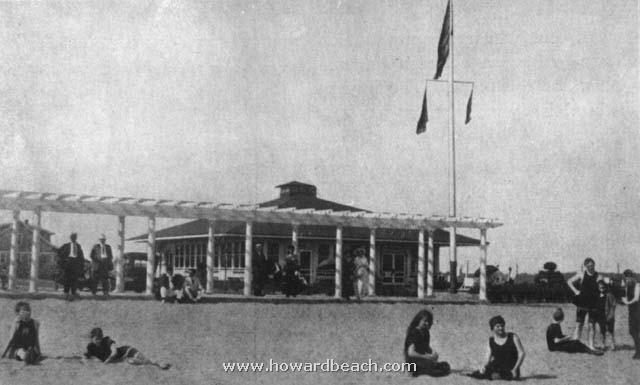 1832). 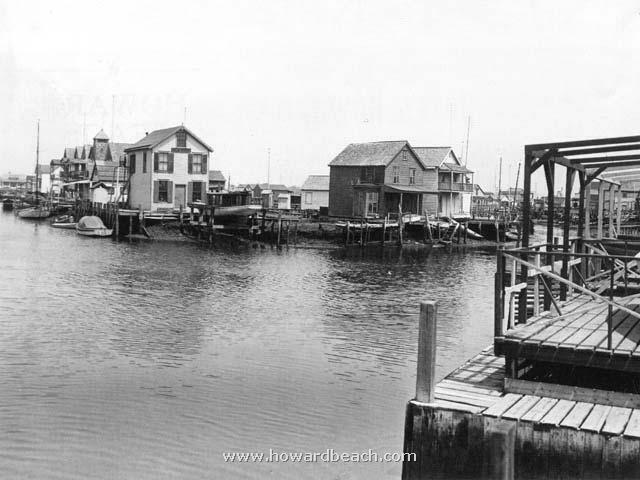 When William Howard arrived to view the 37 acres of tidal marsh he purchased the local residents in Ramblersville could not suppress a chuckle. 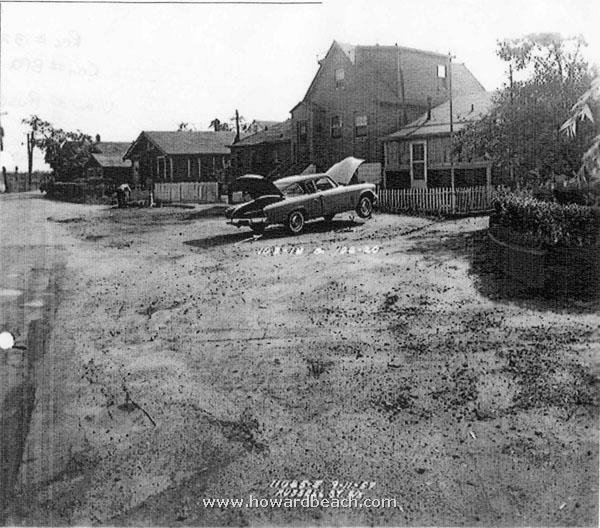 The Leather Manufacturers National Bank also purchased acreage west of Hawtree Creek in 1897. 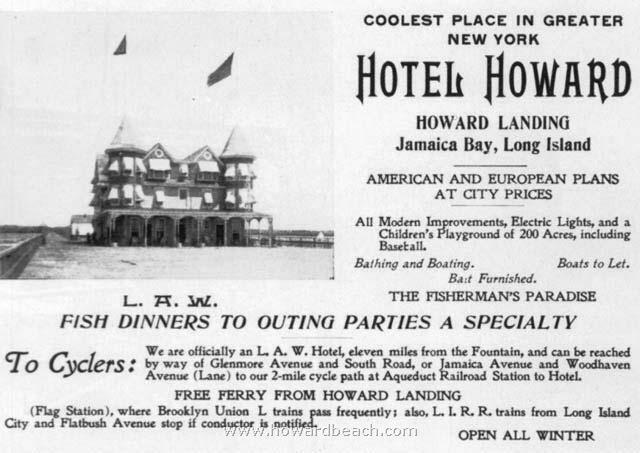 William Howard's dream had finally been realized. 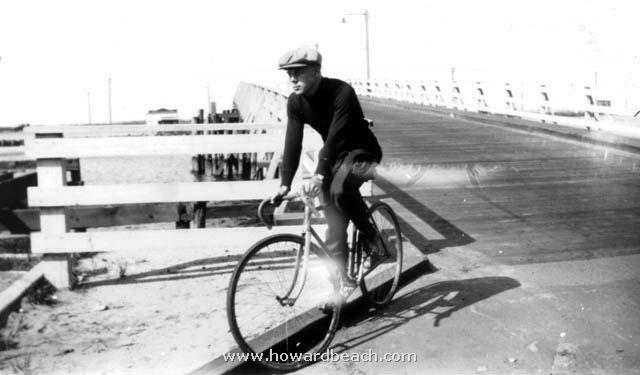 Folks who earlier had laughed now looked upon him with respect and a certain degree of awe. 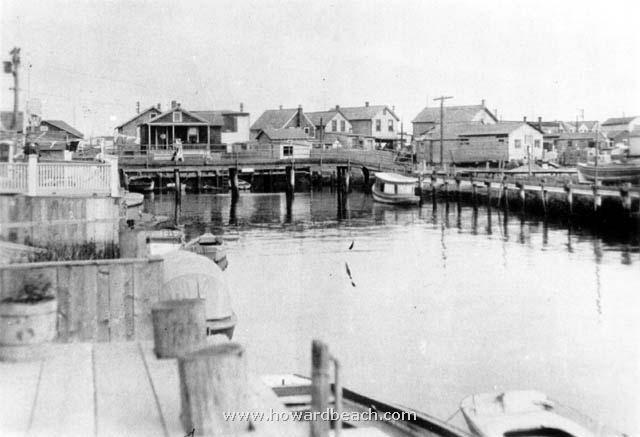 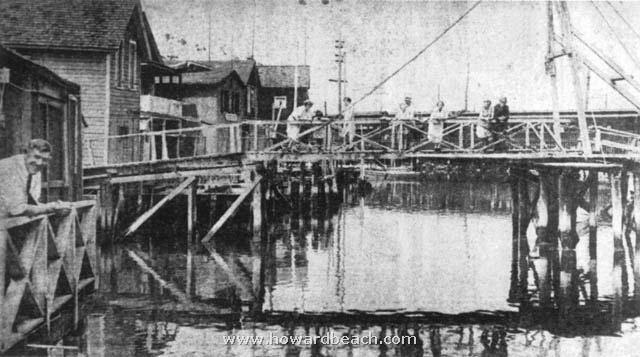 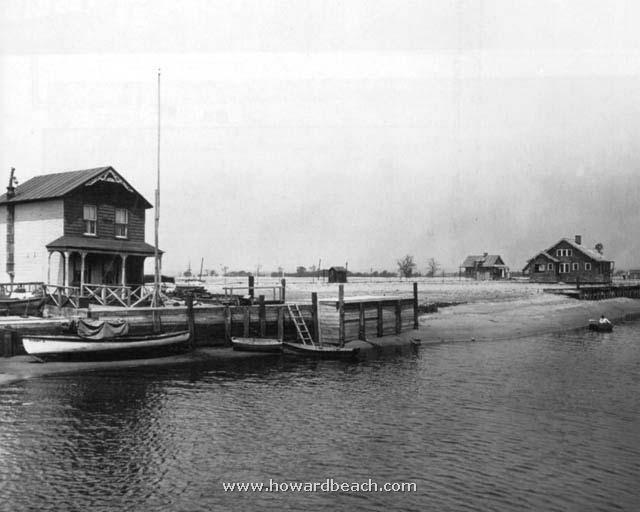 A brisk northwest wind blew cold across Howard's pier on the Wednesday night of October 24, 1907. 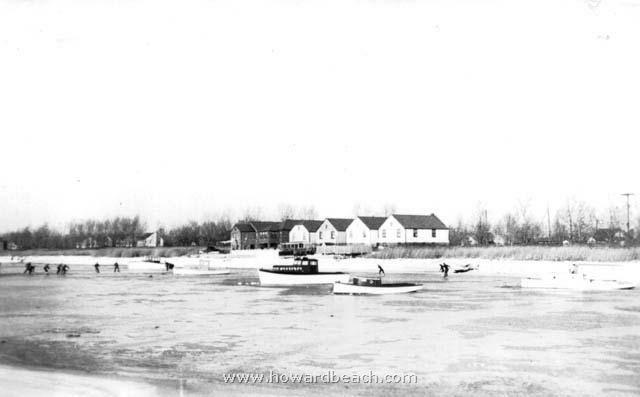 The support pilings of William Howard's 2000-foot pier are still visible today at low tide, looking south from Frank M. Charles Memorial Park. 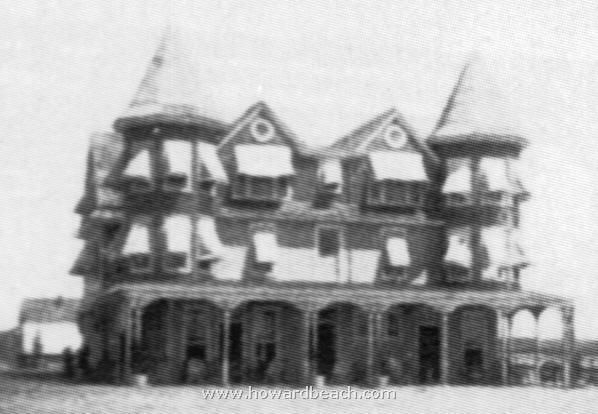 By 1908 William Howard owned 137 acres of land west of Hawtree Creek. 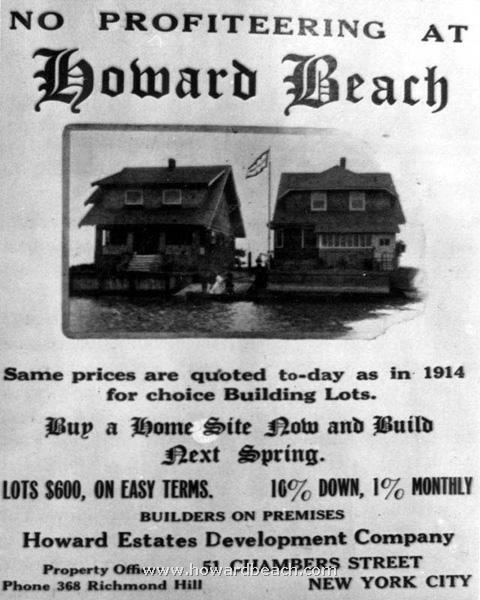 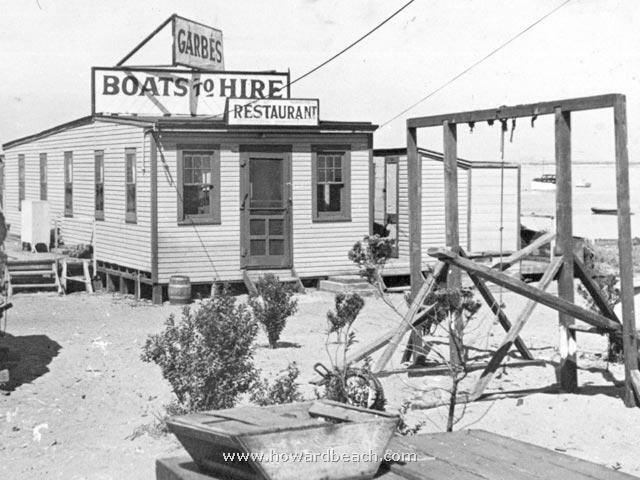 By 1908 William Howard had filled his marshland and made plans to develop Howard Estates. 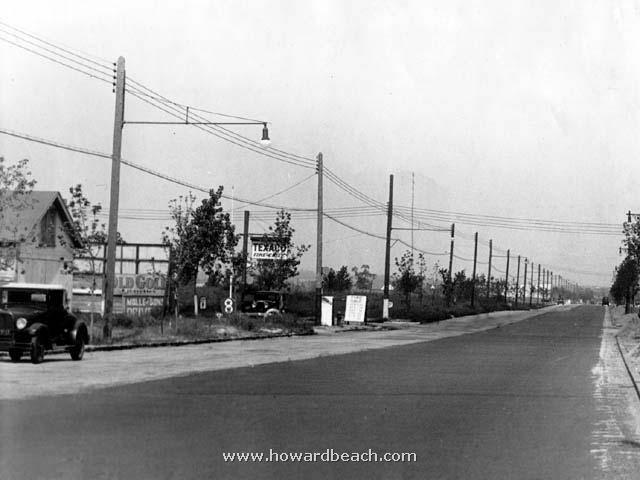 William Howard also completed the Howard Cycle Path from Aqueduct to his park, paving Hawtree Avenue (99th St.) with Belgian blocks. 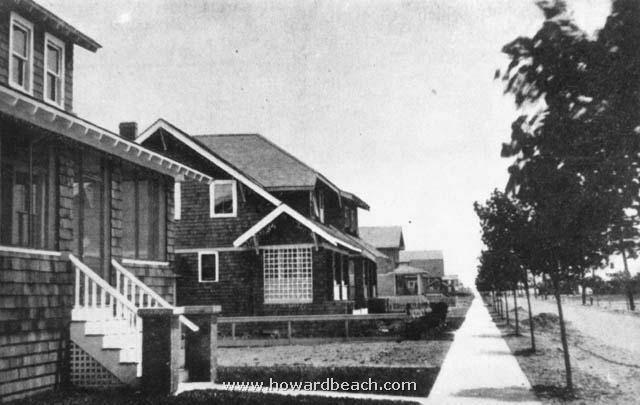 The Mettco Club building was also erected facing Casino Park in the years before World War I.
Forty-one young men from Howard Beach have lost their lives in military service during the 20th century.